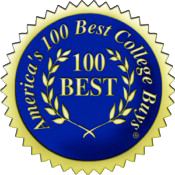 Belhaven is one of only 100 universities in the country that received the distinction of America’s 100 Best College Buys. This is the 11th consecutive year Belhaven was recognized for its affordability and financial aid available to Belhaven students. Belhaven University recognizes that cost is an important factor to be considered when evaluating a degree program. Adult students are classified as full-time students and have the option to finance their education with financial aid. You must complete the Free Application for Federal Student Aid (FAFSA). For details about the costs associated with each of our accelerated degree programs, call 1-800-960-5940 and ask to speak with the Office of Student Financial Aid. These rates are for August 1, 2018 through July 31, 2019 for new students entering the Belhaven University program. 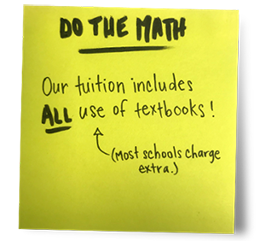 Download the Tuition Worksheet for Chattanooga (PDF) or Dalton (PDF).